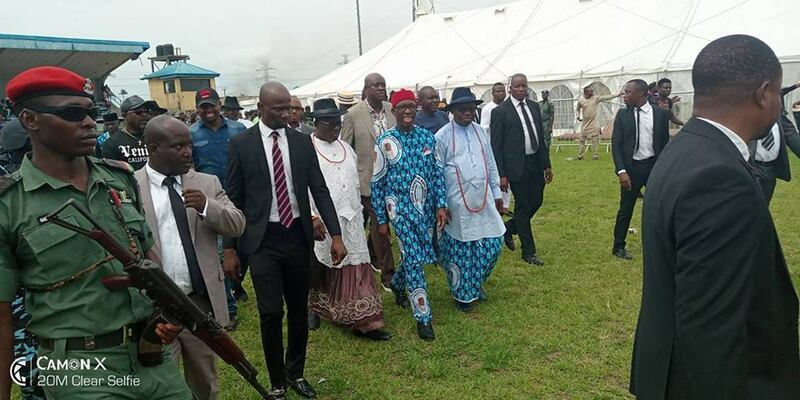 The Ibori Family is indeed recognized in the State Level, even as far to the Federal level. 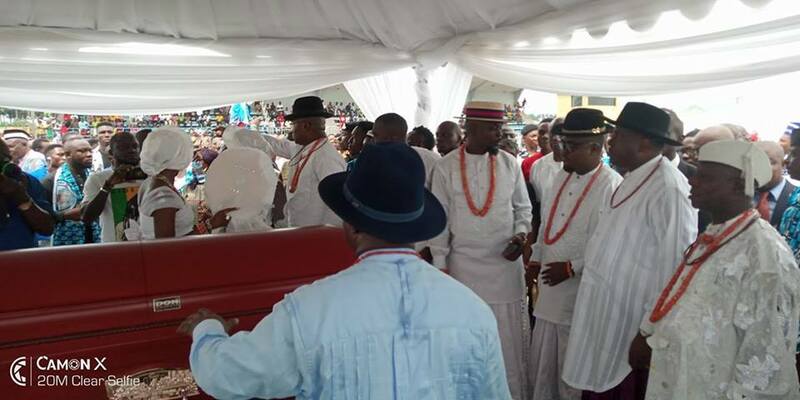 Chief William Ibori who was laid to rest today as at this afternoon has made an unforgettable history by being a glue in uniting all the highly respected and prestigious men; including Governors and Honorables in the State and beyond. The Burial ceremony which kick off as at around 10:00am at Oghara Township stadium. Hon. 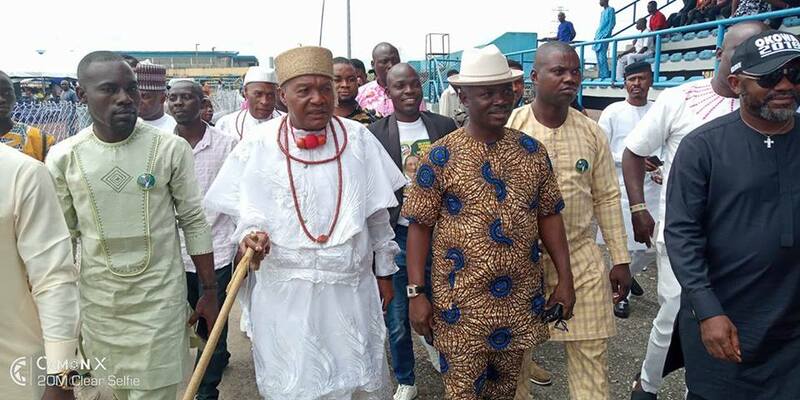 Ben Igbakpa, the Ethiope Federal PDP flag bearer arrive the venue of the burial ceremony of Late Chief William Iboyi Ibori. Gov. Ibori, Gov. 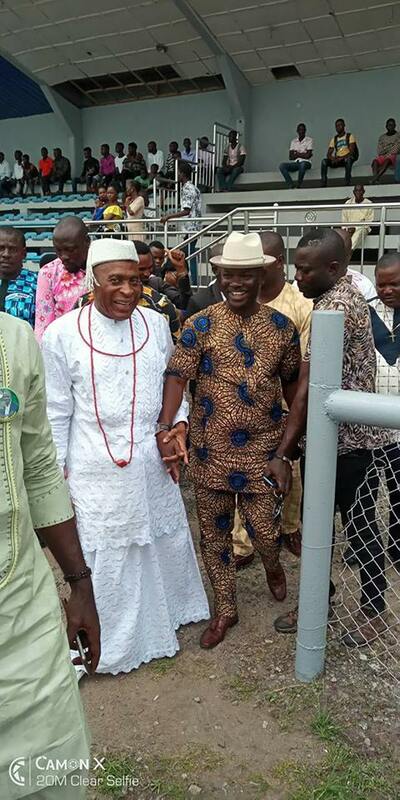 Uduaghan and Hon. 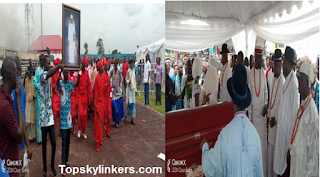 Ben Igbakpa during burial rites of late Chief William Ibori after the arrival of the corpse. 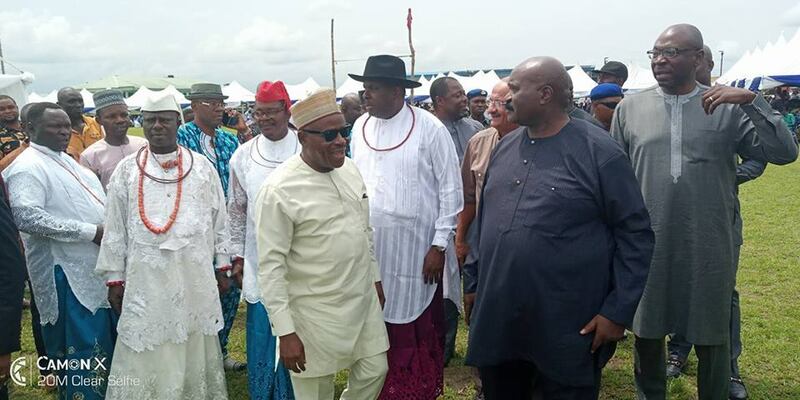 Chief James Onanefe Ibori welcomes Gov. 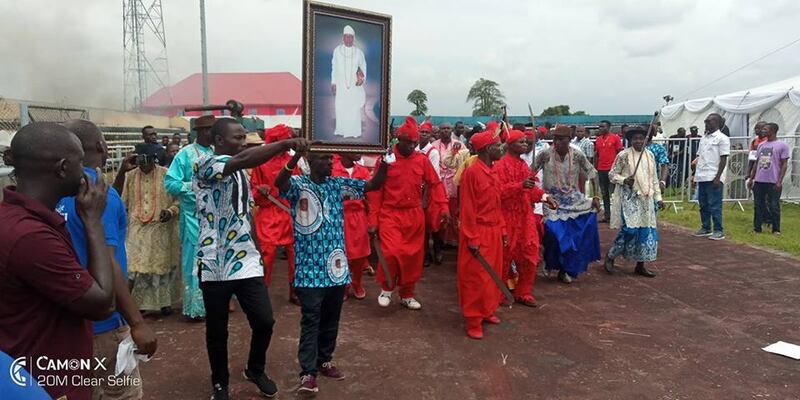 Lucky Igbinedion of Edo State and friends to the Oghara Township stadium, Oghara, the venue of the burial ceremony of his late elder brother, Chief William Iboyi Ibori. 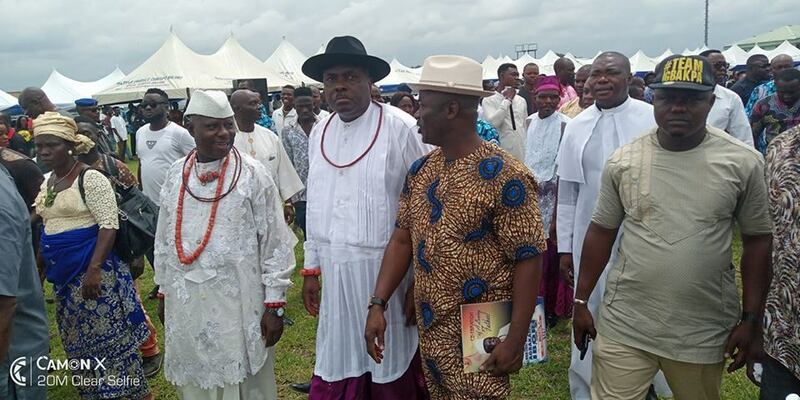 Chief James Ibori, Hon. 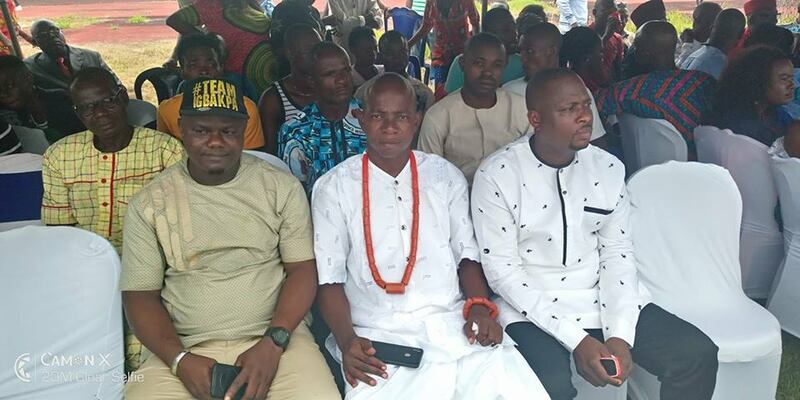 Ben Igbakpa and Comrade Oghenevovwero Godfrey Ughwe the president of Urhobo Youths In Politics at the scene of the burial ceremony of Late Chief William Iboyi Ibori. 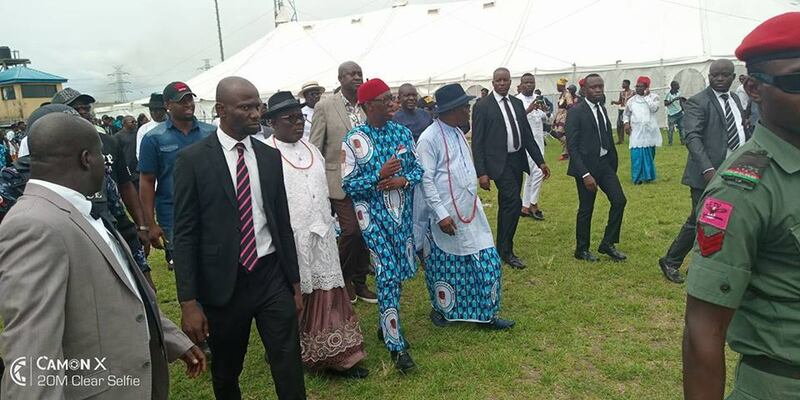 The President of Urhobo Progressive Union, President Nicholas Omoko, the president of Urhobo Youths in Politics and UPU youths was also present at the burial ceremony of Late Chief William Iboyi Ibori. Gov. 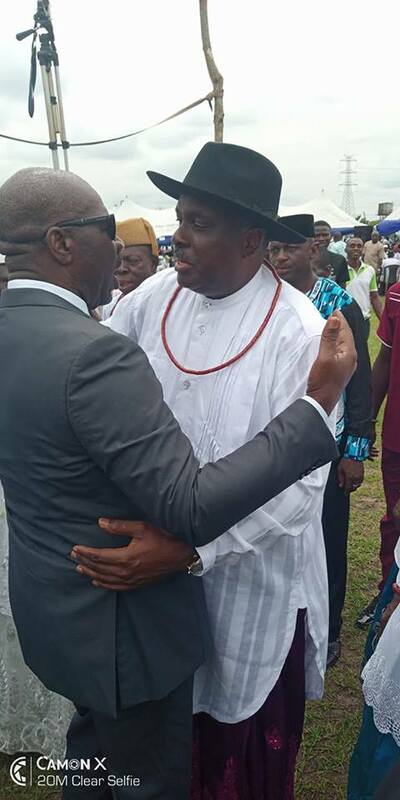 Ibori and Gov. 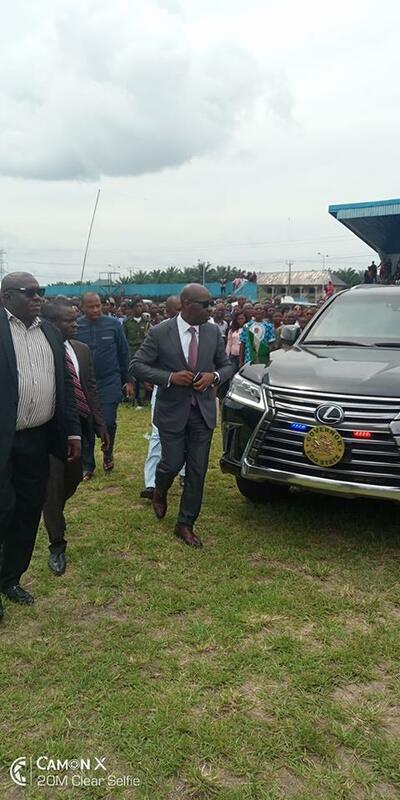 Uduaghan welcome H. E, Gov. 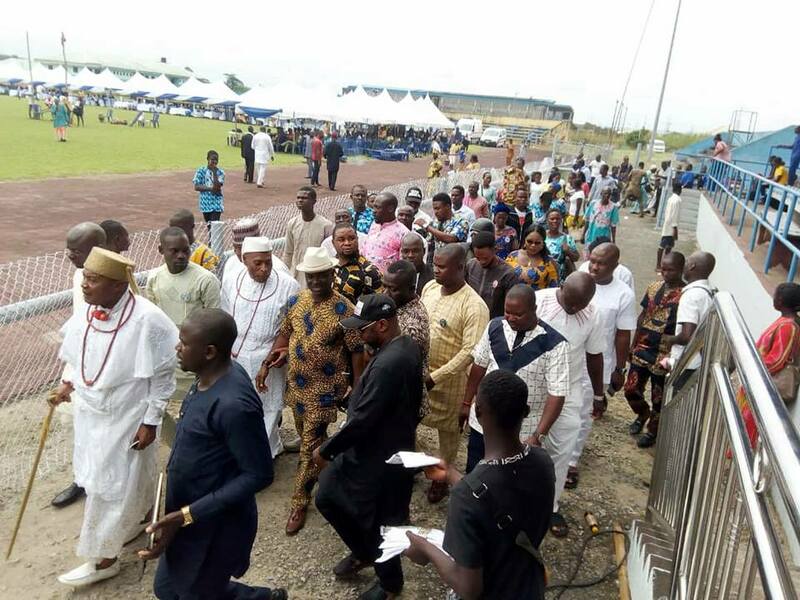 Obaseki of Edo state to the reception of the burial ceremony of late Chief William Ibori. Gov. 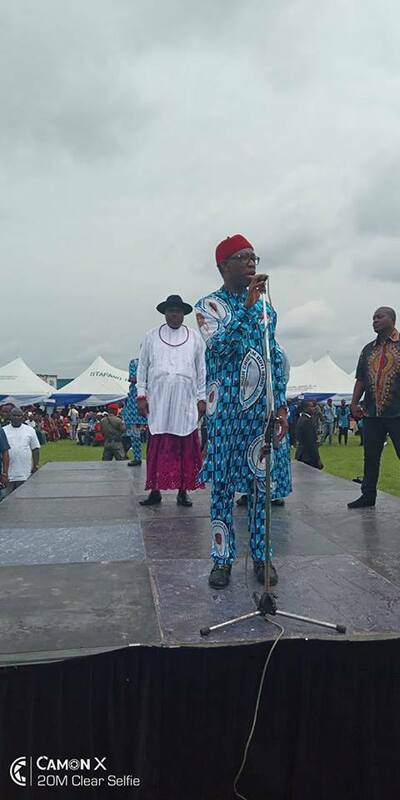 Okowa, Gov. Uduaghan, Gov. Ibori, Hon. 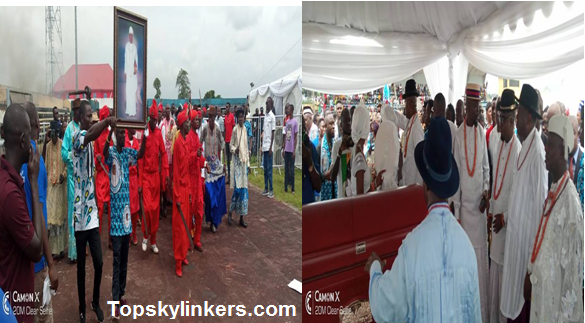 Ben Igbakpa all pay tributes to late Chief William Ibori at Oghara Township Stadium, venue for the reception. Gov. 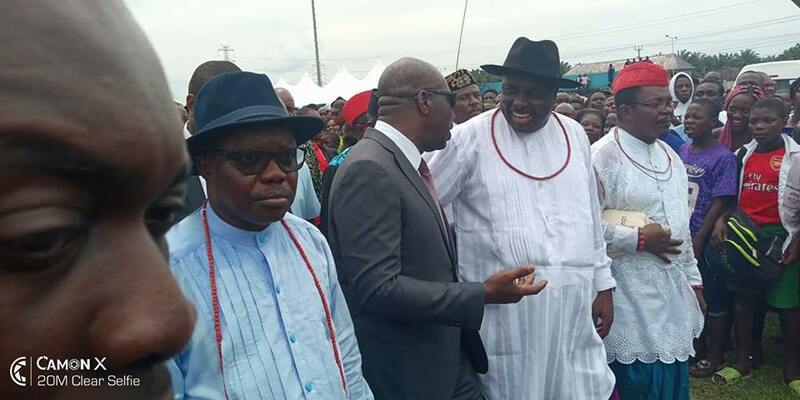 Godwin Obaseki of Edo state was also present at the reception of the burial ceremony of late Chief William Ibori.